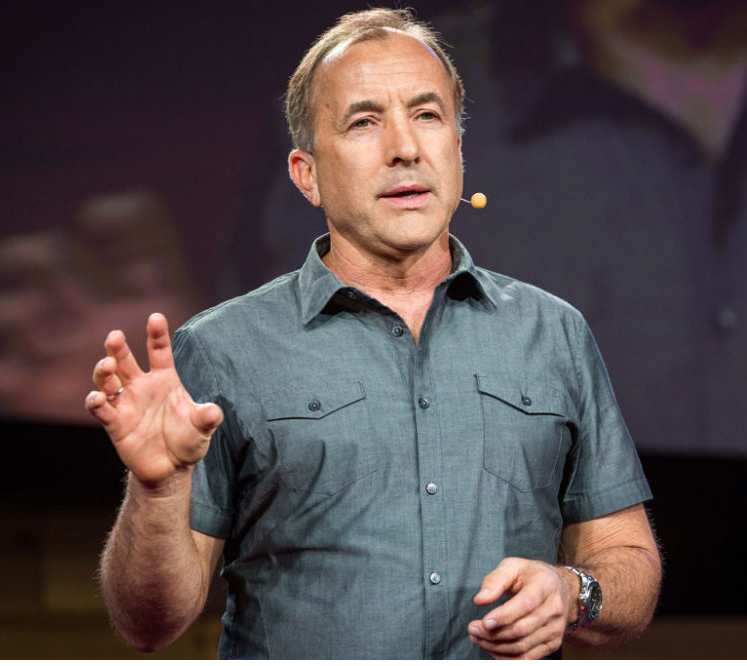 Michael Shermer is the Founding Publisher of Skeptic magazine, the Executive Director of the Skeptics Society, a monthly columnist for Scientific American, the host of the Skeptics Distinguished Science Lecture Series at Caltech, and Adjunct Professor of Economics at Claremont Graduate University (CGU). He was a senior research fellow at CGU’s Center for Neuroeconomic Studies from 2008 to 2011. Among Dr. Shermer’s many books and articles are: The Mind of the Market, on evolutionary economics, Why Darwin Matters: Evolution and the Case Against Intelligent Design, and Why People Believe Weird Things. In addition to many appearances on TV news, talk shows and documentaries as a debunker of weird claims, Dr. Shermer was the co-host and co-producer of the 13-hour Family Channel television series, Exploring the Unknown. He is also the creator and co-host of the Skeptics Distinguished Science Lecture Series at Caltech. Shermer holds a PhD in the History of Science.